First and foremost, if you are looking up “how to know if you are a bad horseback rider” I can tell you right now you are most certainly not! A bad horseback rider would never care to look up such a query because they think they are great at riding. Their horse may refuse to listen to them, he may buck in protest or always pick up the wrong lead, but a “bad horseback rider” wouldn’t think twice about it being their own fault. Instead, they’d blame their horse or saddle or trainer and continue doing everything the same. If you are worried about being a bad rider, you are in fact, a good rider by nature. 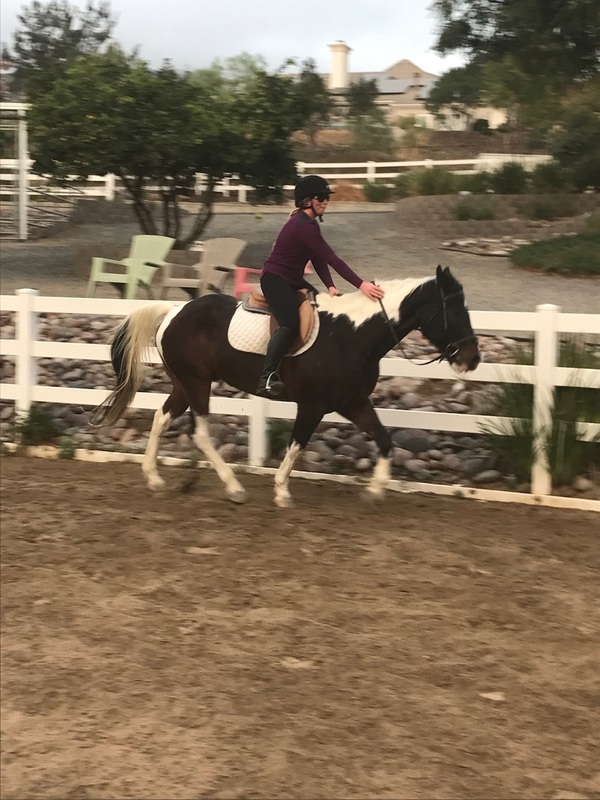 All it takes to be a good rider is the desire to constantly learn more and improve your systems for kind and consistent communication between you and your horse, or any horse you ride. 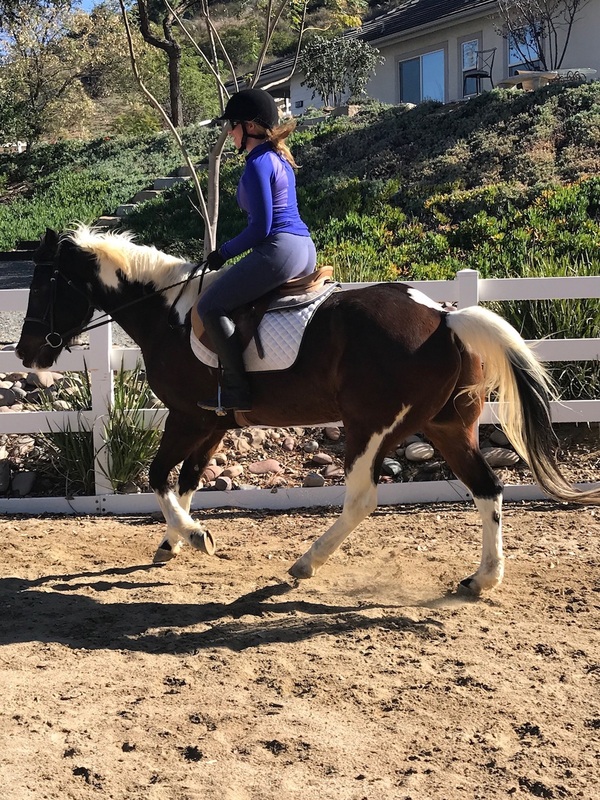 Sure, your riding skills may need some work; maybe you’ve fallen off several times in the past few months, or maybe you just can’t get your horse to learn something you’ve been working on for a while. That doesn’t mean you’re a bad horseback rider! We all hit brick walls here and there. Even the best trainers fall and fail, but what sets the good riders apart from the bad is that the good never give up, or resort to violence against their horse. Horseback riding is a constant learning process. I remember thinking I knew everything when I was 13 years old, and then I was introduced to a trainer who taught me much more in-depth things, like how to ride with your seat and how to hold your reigns tighter on the outside than on the inside to help balance and bend your horse. This rush of new information made me feel like I knew nothing before. My mom used to always say – the more you know, the more you realize how much you have to learn. That quote rang so true to me at that moment. I continue to learn so much about horses and riding all the time, and I’ve been riding for 25+ years. We may all feel like a “bad horseback rider” every now and again, but just remember that as long as you’re trying to improve and always remain kind and respectful to your horse, you are, in fact, a good horseback rider. All of us want to get better at riding. 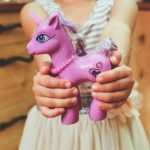 No matter if you’re in a rut thinking you are a bad horseback rider, or just feeling like you have a lot to learn, here are some tips to help improve your horseback riding. Try out different trainers – a new trainer can shed a bright light on issues you are having. Attending local riding clinics can be a great way to work with highly accredited trainers. Have someone more experienced check out all of your tack to ensure it fits properly and is setting you and your horse up for success. Ride in front of mirrors or have someone film you riding – watching yourself ride can be very telling and help you to self-correct things you may be doing unintentionally or unknowingly. Mentally swap places with your horse and try and think about things from their perspective. 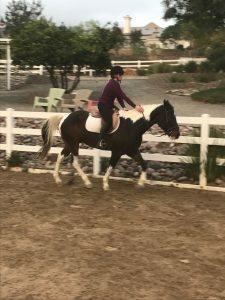 Have a trainer or more experienced rider hop on your horse. Watch what they do and get advice from them. Keep practicing and never give up! Do Horses Like When We Ride Them?